THE CONSERVATIVE EXPRESS: Breaking: Paul Ryan is Mitt Romney's VP!!! Breaking: Paul Ryan is Mitt Romney's VP!!! Back in the early days of the 2012 election, there were talk of the possibility of Paul Ryan running for President and he denied any plans of throwing his hat in the ring. 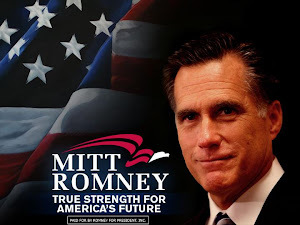 Yesterday, rumors starting swirling like a F5 tornado all day today about who Mitt Romney's pick would be. MSNBC and CBS declared late last night that the VP was Congressman Paul Ryan. However, Mitt Romney himself confirmed that Paul Ryan is the VP on the U.S.S. Minnesota. Having Paul Ryan as Mitt Romney's VP is a logical and bold choice for Mitt Romney. Lets go through each of those reasons. Paul Ryan is a logical choice for Mitt Romney since the economy is still the top concern for American voters. He just doesn't talk about fixing the economy and reforming the government, he has actually put forward concrete plans. Paul Ryan's “Roadmap” is a fabulous plan to reduce our national debt. It is a bold, innovative, controversial and smart plan to head off the entitlement time bomb that America faces. Mitt Romney and Paul Ryan share a vision of how to fix our economy. Paul Ryan liked Mitt's economic plan since a lot his ideas were similar to Paul Ryan's. I think everyone, including libertarians, should be at least intrigued, if not excited, about a Romney/Ryan ticket because there is a legitimate complaint that American has been more focused on fixing problems abroad than at home. A Romney/Ryan ticket would be a strong indication that Mitt Romney plans to really focus on the problems here in America rather than abroad. Moreover, by picking Paul Ryan, Mitt Romney is attempting to offer the American people the starkest and most interesting choice on domestic policy that Americans haven't seen in a very long time. If we were back in the 1980's, this would have been a Reagan/Kemp ticket. 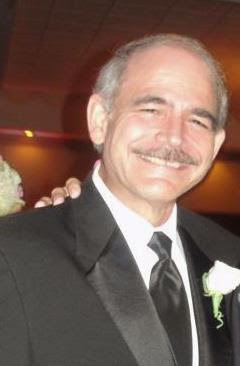 Moreover, the ticket is a devastating blow to Obama when it comes to the issue of the economy. As we all know, Obama is weak on the economy because he's never taken the economy seriously. Moreover, Obama and the Democrats haven't passed a budget yet and will be the first President in history not to have passed a budget. The Romney/Ryan team is an interesting and historic ticket given that it is a Mormon/Catholic ticket. 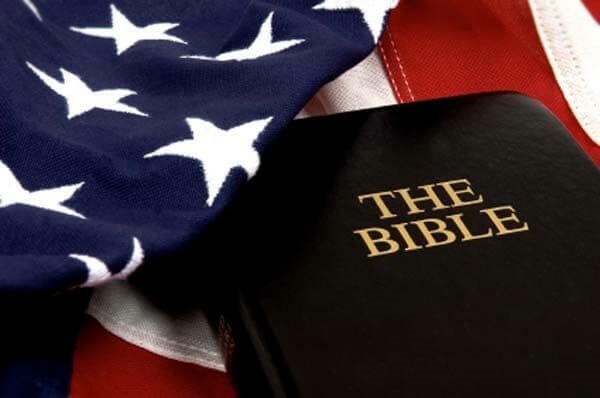 Its also a historic ticket because both religions have experienced discrimination in the US. There was a time that it was unheard of for a Catholic or a Mormon to be on a major ticket. This is a strong indication that we have come a long way since the 1960's when it comes to accepting a candidate based on his religion. Picking Paul Ryan should appeal to religious conservatives since both men are pro-life. Moreover, Catholics have been turned off by the way Obama mislead the Catholic Church on the contraceptive issue. Its also a strong attempt to go after the Catholic vote. Romney's choice is should also be appealing to the TEA party conservatives. Paul Ryan has been a rising star for this emerging section of the Republican party. He's been called the intellectual leader of the Republican party. By picking Paul Ryan, Romney may be trying to find a balance between Establishment Republicans and the Tea Partiers. I think Romney succeeded in finding this balance. The Romney/Ryan ticket is an excellent challenge to the Obama/Biden ticket. Both the Presidential and Vice President will be a must see event. For a good preview of what a Ryan/Biden debate might look like, watch Paul Ryan take down Timothy Geithner. 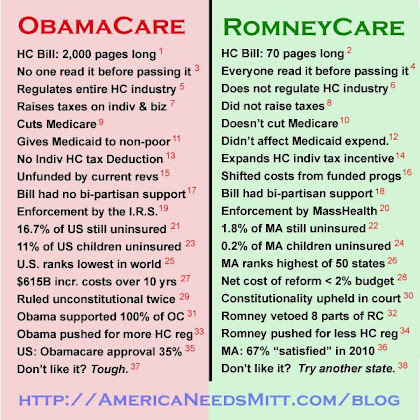 One vulnerability that Mitt Romney faces is that Paul Ryan has been on record criticizing RomneyCare. But he has also been very vocal in his belief that his running mate will repeal ObamaCare. 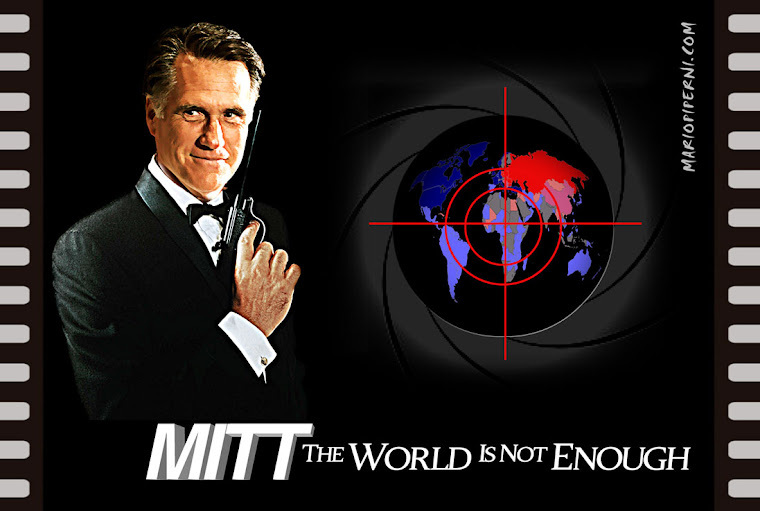 Mitt Romney has made a very wise choice in selecting Romney. It is a bold and exciting ticket. Its a ticket that emphasizes Romney's focus on the economy. This is a smart move since it gives America a real clear choice about which direction we want to take on the economy. Its a perfect and serious challenge for the Obama Campaign. Way to go Mitt Romney for picking Paul Ryan!!! Mitt Romney gets his man...... It's Ryan! WHO WILL BE MITT ROMNEYS VEEP?